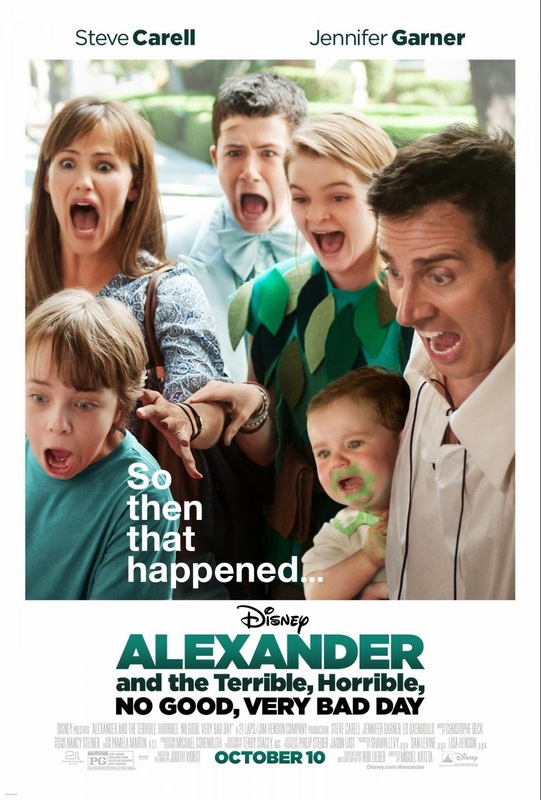 Mom's Musings: Alexander and the Terrible, Horrible, No Good, Very Bad Day - Pre-Screening Giveaway! Alexander and the Terrible, Horrible, No Good, Very Bad Day - Pre-Screening Giveaway! I have another, amazing Flash Giveaway to offer up this weekend!! If you have kids, I am sure you have heard about or seen the previews for Alexander and the Terrible, Horrible, No Good, Very Bad Day coming out on October 10!! I know that my kids have been talking about it for a while now, and it really looks like a great movie. I have the opportunity to take 3 of my kids to a pre-screening in Waterloo, on October 8, and even better, I get to give away a family pass of 4 to one of my readers! It is exciting to be able to see a movie before it is actually out in theaters for the general public. yes! We would love to see this! Is the screening only in Ottawa? I know it is playing in other cities too. I would love to take my 3 kids to it. I would hubby, daughter and our Chinese homestay.